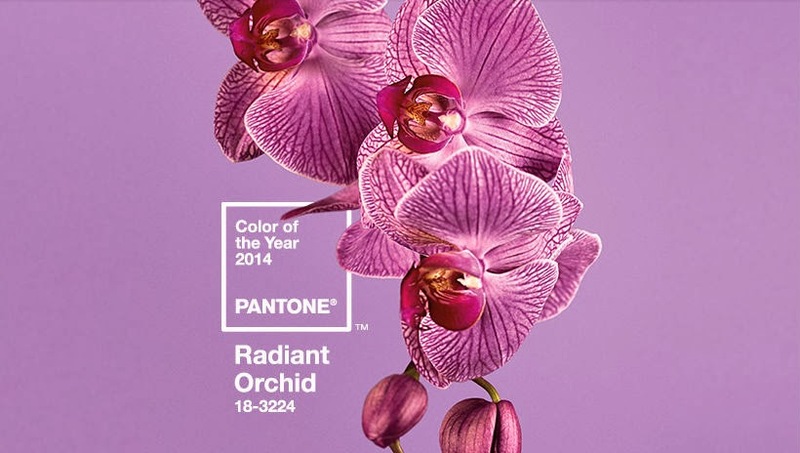 Radiant Orchid was recently declared the color of the year for 2014 by Pantone. 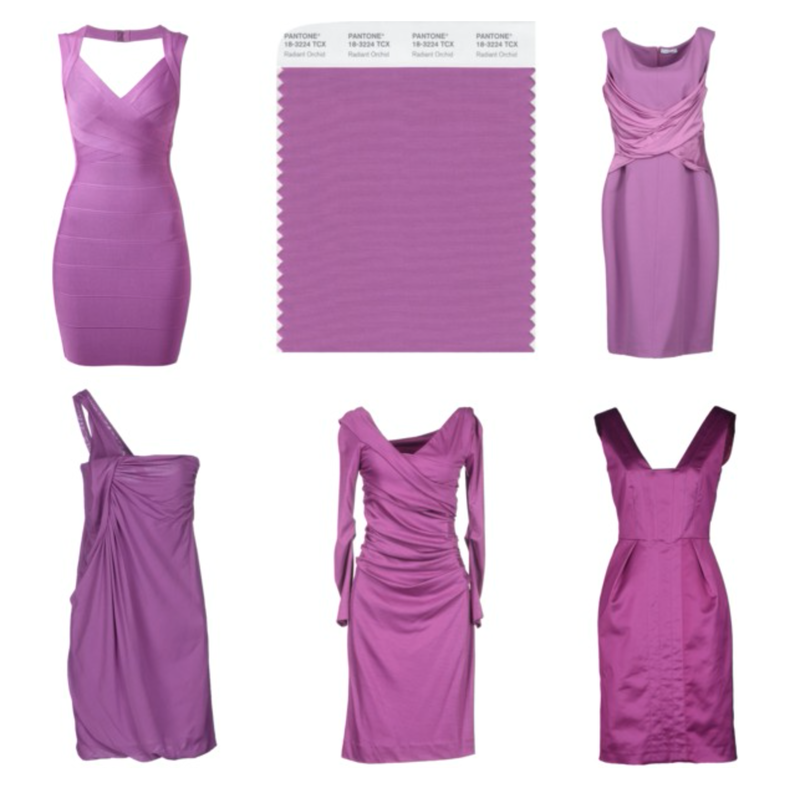 This blend of purple and pink is a hue that can be worn any season. It's all about what you choose to complement it with for the time of year. The shade has already been spotted on celebrities and notable public figures like Michelle Obama. Radiant orchid allows for freedom and creativity because it goes so well with many colors. It's an exact opposite of last year's emerald-green color of 2013. 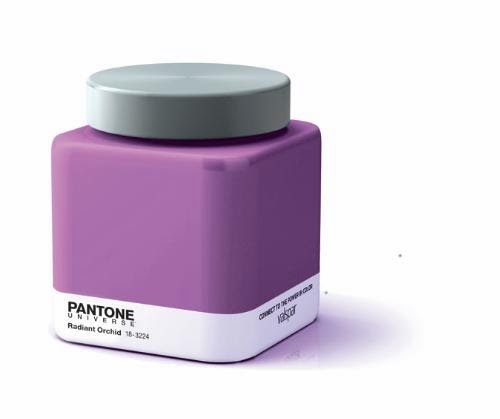 Leatrice Eiseman is the Executive Director or the Pantone Color Institute and she talked about how radiant orchid brings the palette for next year's colors to full circle. She said it's a color in the purple family and is often associated with creativity. Designers have already incorporated the color into their spring 2014 collections and cosmetic companies have also introduced the shade in lipsticks, nails and eye colors just in time for the holiday season.